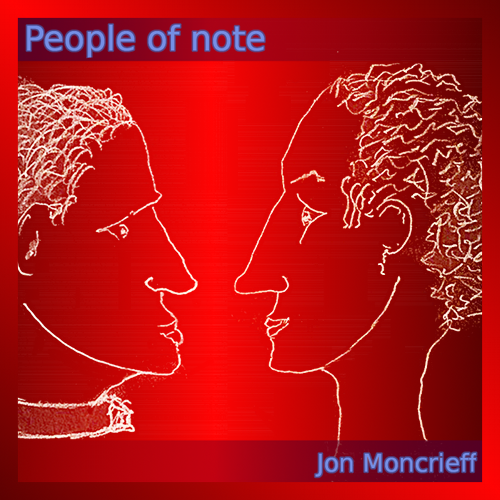 I’ve added another song from “People of note” to SoundCloud. I’ve just added a Harry Palmer-esque song to SoundCloud and some more possible track details to the People of Note webpage. I’ve just added a new track to SoundCloud. It’s about Spring-Heeled Jack, the Victorian half-man half-myth “Terror of London”. As has been often noted by scholars, Jack the Ripper was an ideal subject to titillate the Victorian middle-class palate as readers could express horror and pity without having to feel at threat themselves. 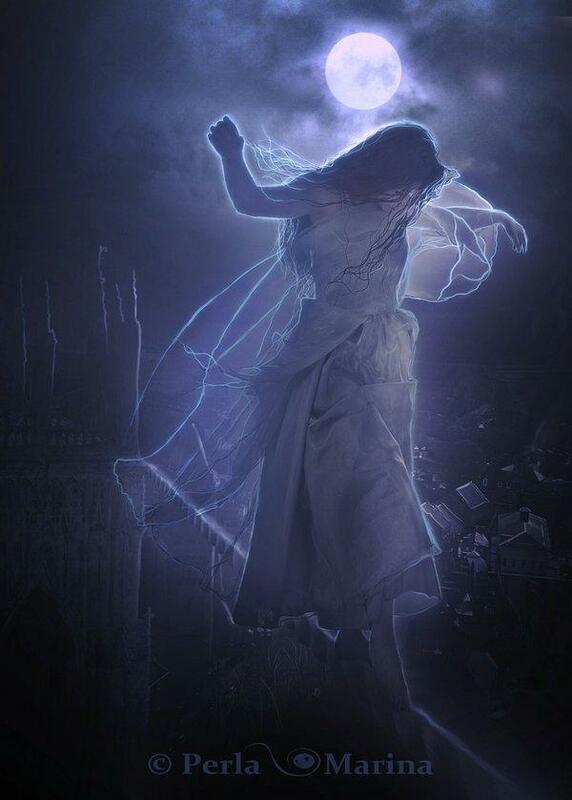 Spring-Heeled Jack however was probably more difficult to ignore as the targets appear less specific. Reading the WikiPedia entry here the victims, servant girls mostly, are variously frightened into faints, fits and comas. Seven girls deprived of their senses, two of which are not likely to recover and to become … “burdens to their families”. The story brings to mind both the world of Steampunk and that of the Penny Dreadfuls with their curious mix of gore and cloying sentimentality. That’s what I started out with, but once going I followed it where it took me. The voices / shouts are from iVoxel and SampleWiz, be reassured nobody’s larynxes or dignity were hurt in this production. It’s complete but not the final mix as I like to listen for a week or so before making the last changes. I’ve just added “The man on the mean streets” to SoundCloud. Having been re-reading Raymond Chandler I wanted to do something along the lines of a modern day Philip Marlowe, which it seemed to me therefore involved a tenor sax. It ended up getting rather more, and I had to take quite a lot back out to keep the mood. It’s still a bit rough in the mix but I’ll leave it a few days before going back to tidy it. Anyway I’m pleased with it and haven’t put any new music up for a while as I’ve been playing with the jonmoncrieff.com website which is pretty much as I want it. You can visit the website here and have a look around. I’ve put the SoundCloud link on the music news and “People of note” pages so you can listen to it there, or indeed from the widget below.